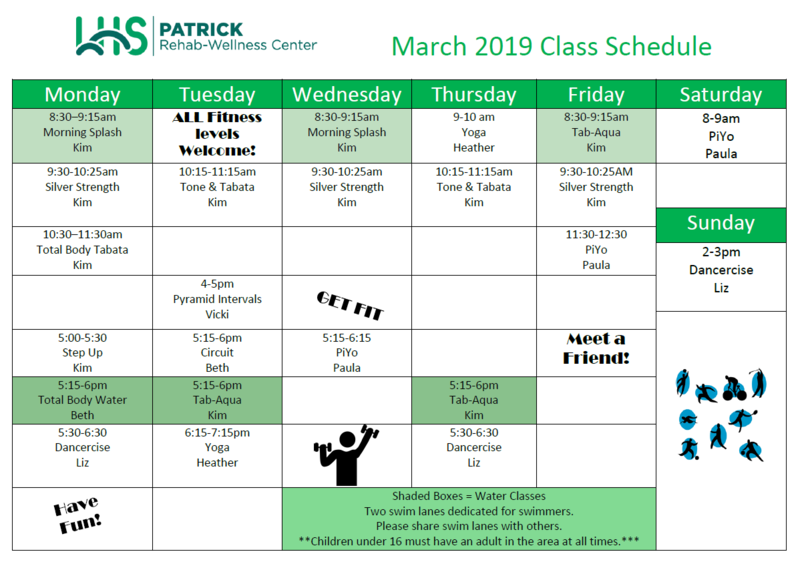 Patrick Rehab-Wellness Center offers membership options and rates for everyone. Just another reason we are Fayetteville's #1 Fitness Center! For more information on any of our class offerings, please call 931-433-0273.